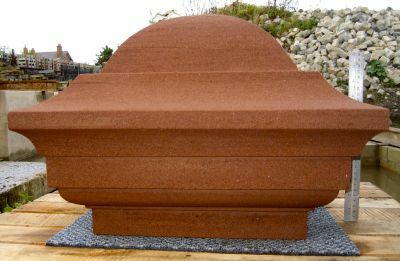 Natural stone adds character to any environment and can be cut and shaped to almost any requirement. 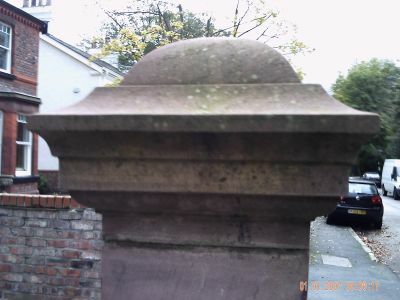 We specialise in all aspects of restoration stonemasonry. 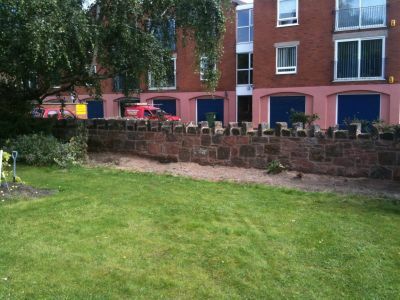 Our team use traditional skills and techniques alongside traditional mortars and plasters. 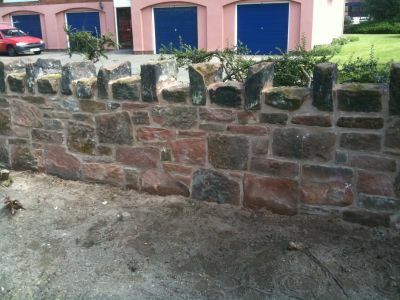 Our range of stonemasonry work includes: Stone carving, Stone/brick cleaning, Restoration and Re-Pointing. 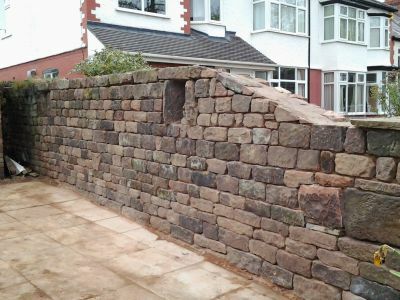 We can also carry out new and remedial works to stone walling. 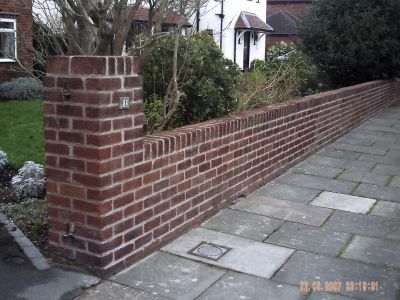 As the external part of the building, outer walls can become damaged from strong weather conditions and time. 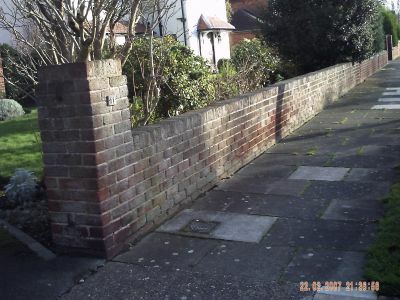 Poorly maintained walls can become dangerous to the structural integrity of the building and falling masonry can become a danger to residents or passers by. 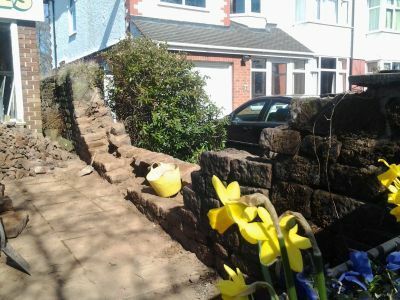 Using natural lime for mortar repairs and pointing work can help prevent the erosion problems and costly repairs required when this work has been carried out using cement. Natural lime is healthier than cement for stone and gives a more traditional look. The fire surround is the focal point of the room so it is important that it is built to a high standard using quality materials and experienced builders. When decorative stone becomes damaged or problematic it is sometimes necessary to replace the entire stone. 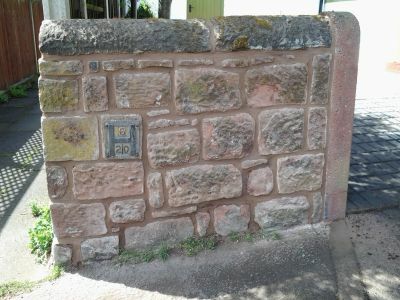 Replacing elements of decorative stonework takes a high level of skill so needs to be carried out by professional experienced stonemason. 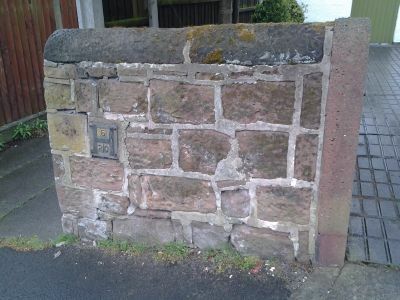 Contact David Churchill Stonemasonry Liverpool today for Stone Restoration in Sefton, Crumbling Masonry Repairs in Merseyside and Stone Mason in Liverpool.